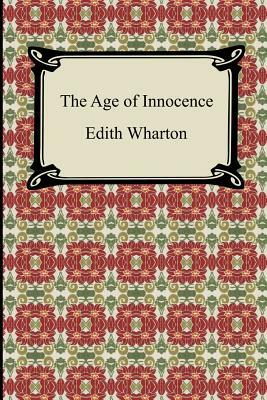 "The Age of Innocence" is Edith Wharton's Pulitzer Prize winning novel, which depicts the bygone era of 1870s New York upper class society. The novel is the story of Newland Archer, a lawyer and heir to one of New York's most prominent families. Newland is planning to marry the young, beautiful and sheltered May Welland, however when May's exotic thirty-year-old cousin, the Countess Ellen Olenska, appears on the scene he begins to question these plans. A classic and romantic story, "The Age of Innocence" depicts the demands of upper class society to maintain outward appearances and the reputation of the family, sometimes with tragic consequences.